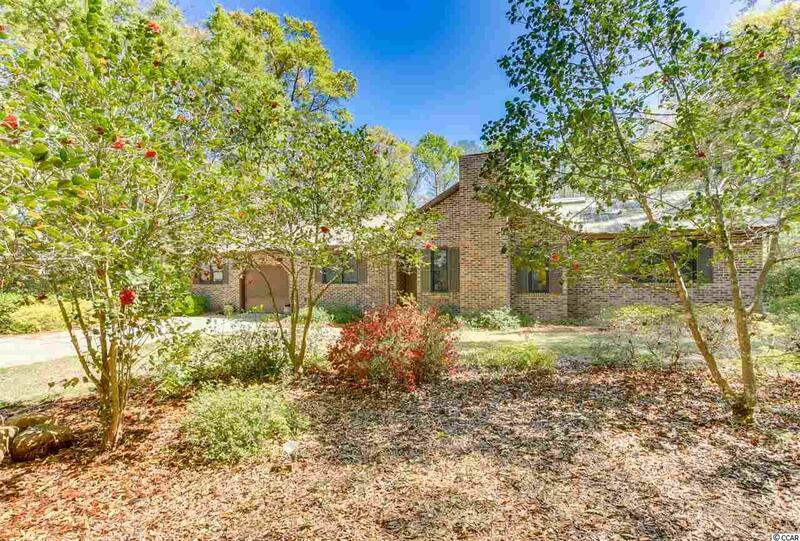 Beautiful, solid one-owner brick home on an amazing lot backing to woods. 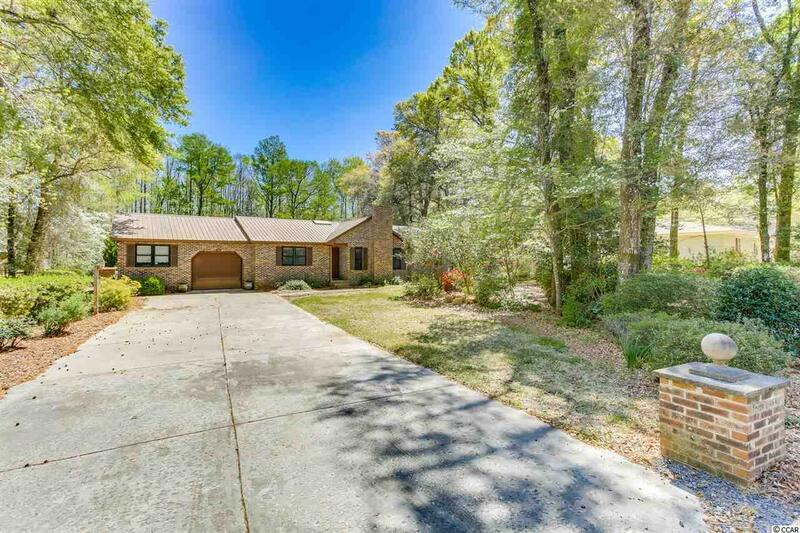 3 bedrooms, 2 full bathrooms, formal dining room and a one-car garage with an extra storage area or workshop! 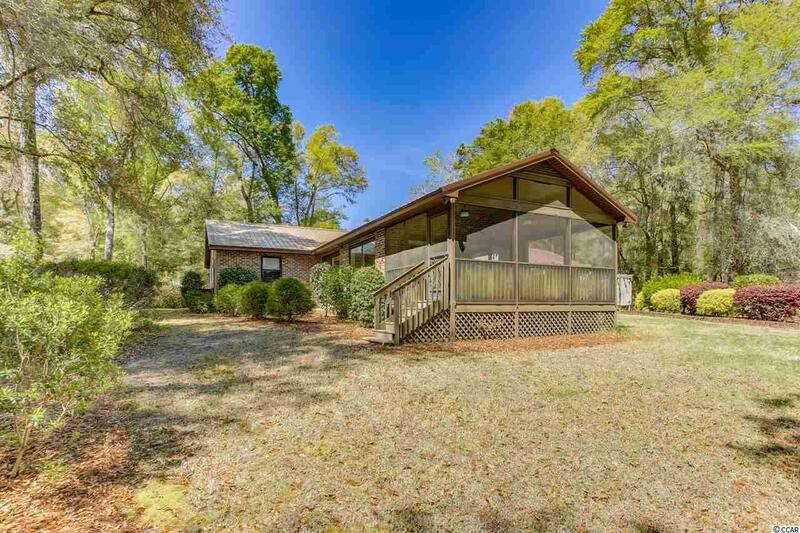 The best room in the house is the huge Carolina room that overlooks the large patio on one side and straight out over the the large screened porch to the woods in back! Beautiful gardens and paver paths to a storage shed. My favorite addition is the pergola and the outside shower! 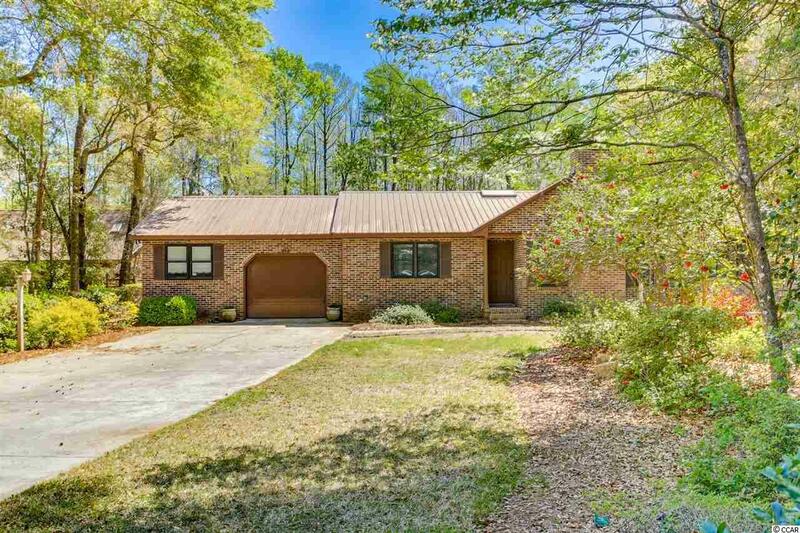 This home has been loving taken care of and is ready for a new owner! Call us today to schedule a private showing.